Indigo Berry Kush of Sweet Seeds has become a very popular strain in the market very soon; it comes from some of the best American genetics, aiming at a strong top-production hybrid, with flavors as American as a Ford – So G Kush (Trainwreck & OG Kush & LA Confidential) and Blue Monster (Black Domina & Blueberry), two extraordinary hybrids for an unbeatable strain. Indica predominance, not excessively stretched (up to 2.5m, spruce-like), not very branched vegetative structure, huge overgrown central stem with surprising long, fat, heavy buds. For indoor growing, up to 500g/sq m – ready crop in 60 flowering days; not too open, so more than an average amount of plants is possible, very close to each other – the central truncheons are important (not obstructing each other for very good production). 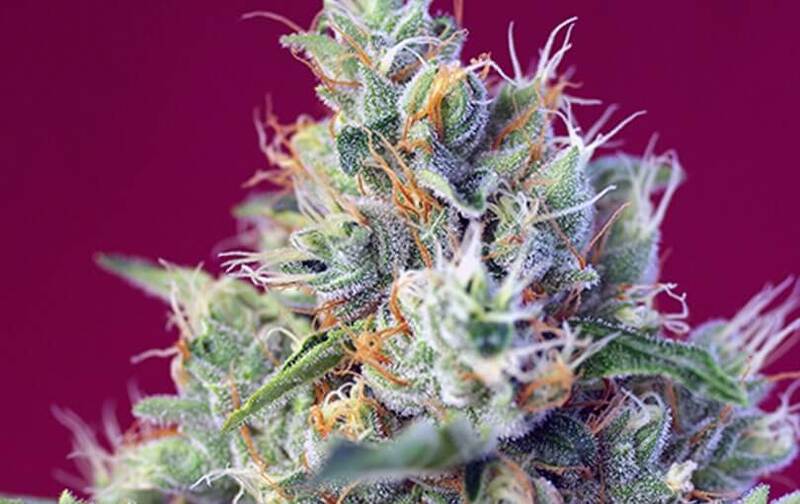 For outdoor growing, it’s a very productive vigorous strain – excellent production, especially the central bud (side buds come from very thin branches and aren’t excessively big); with Indigo Berry Kush, up to 700g/strain (ready crop by late September). 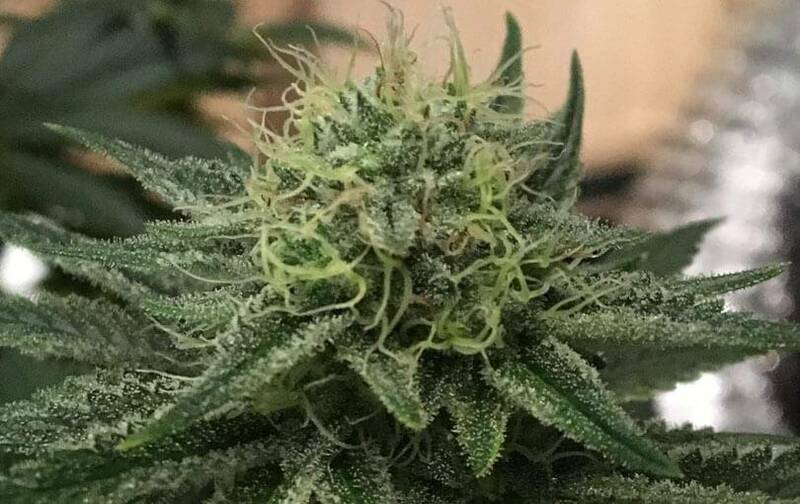 Fruity flavor with lemon citric notes give this variety a delicious infatuating American flavor – when first puffing, classic Kush American genetics gets in the game. 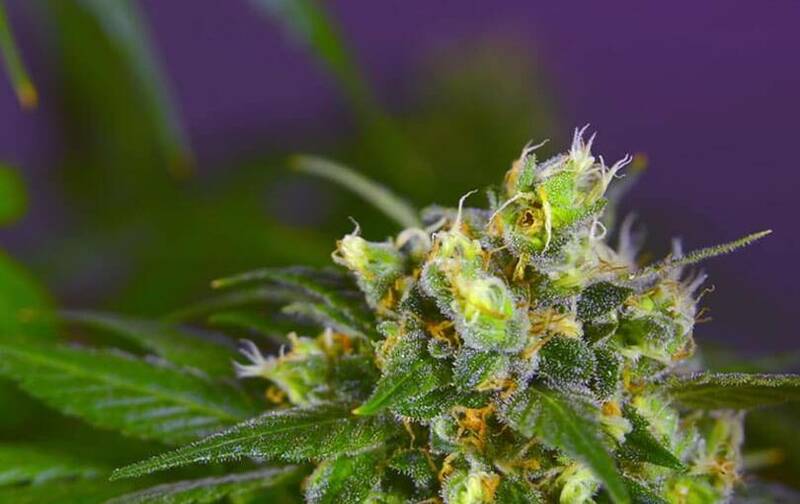 Very balanced effects – sativa euphoria-indica relax (initial sativa effect, final indica properties; KO stoner on the sofa).